Printable template with instructions. 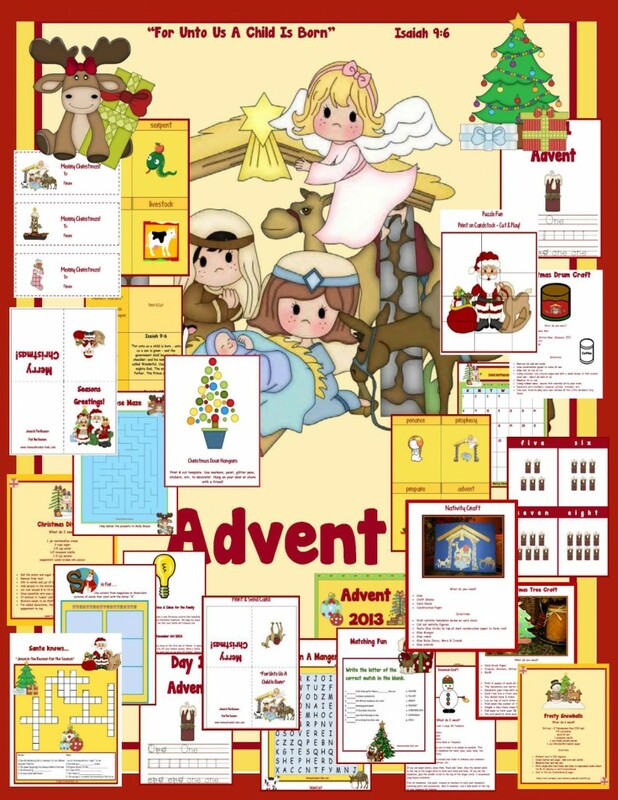 Create a prayer chain and count down the days to Christmas with prayers for neighbors and friends! 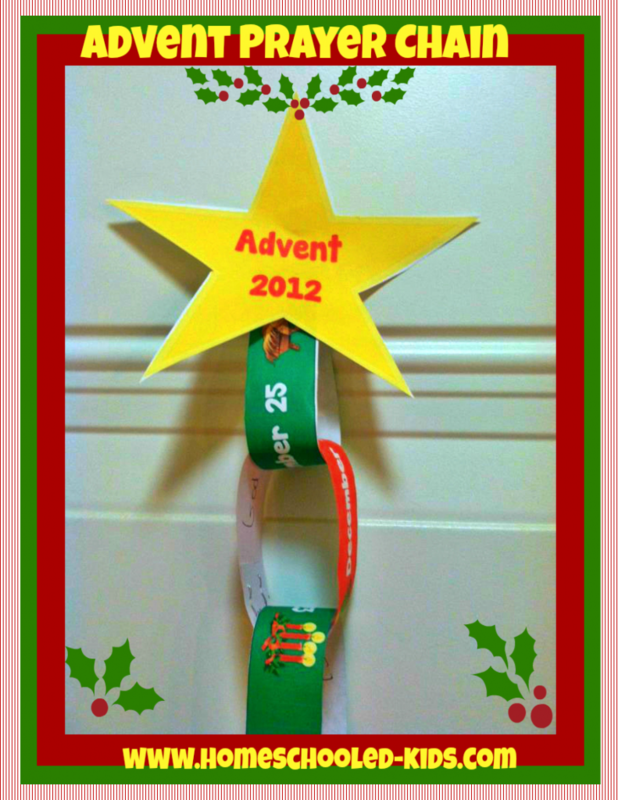 This entry was posted in Christmas Crafts, Crafts and tagged Advent 2013, Advent Calendar, Advent Count Down, Advent Craft, Advent Prayer Chain by admin. Bookmark the permalink.